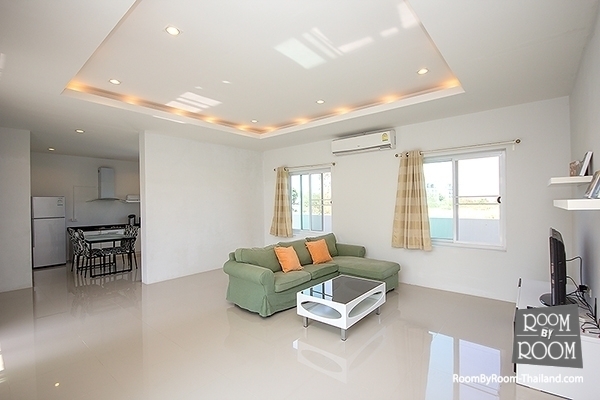 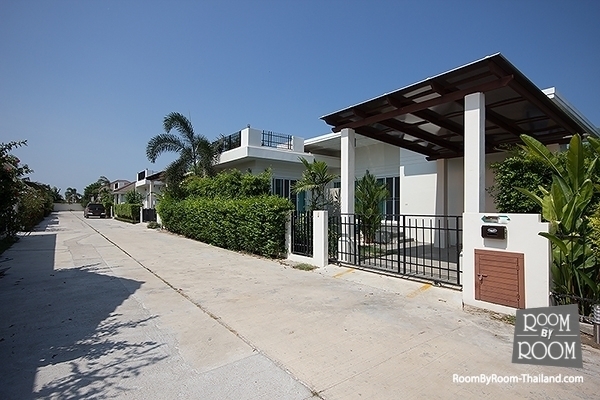 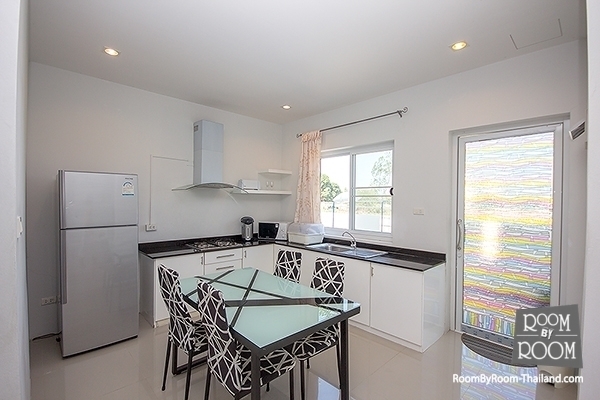 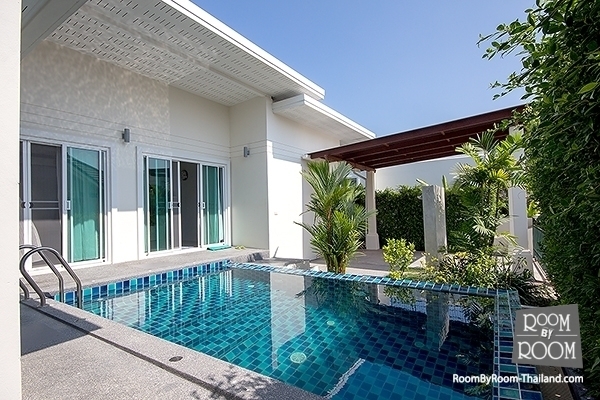 La Siara is a private, secure, local development in a beautiful part of Hua Hin, surrounded by mountains but only minutes away from the main road into the town centre and 5 minutes to the beach and Khao Takiab. 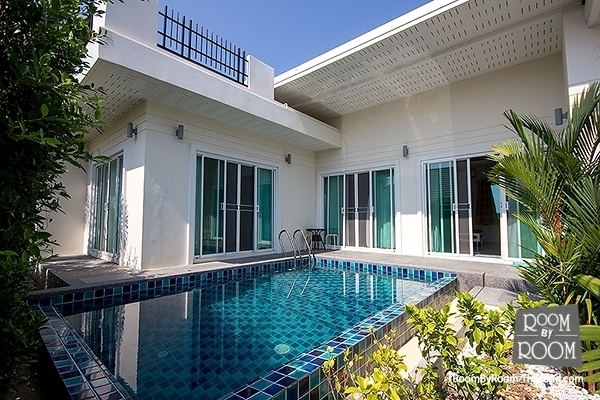 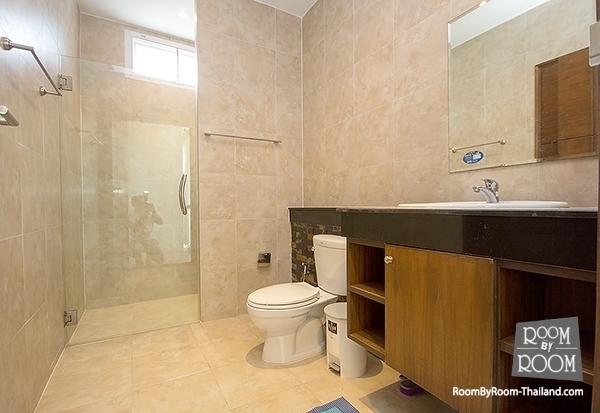 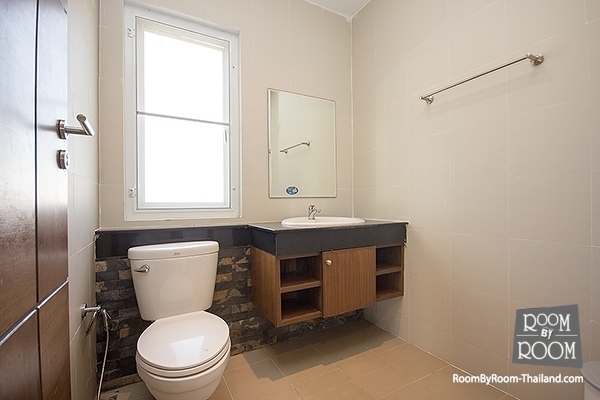 The house has 2 bedrooms, 2 modern bathrooms, a fitted kitchen, parking, private swimming pool and large roof terrace. 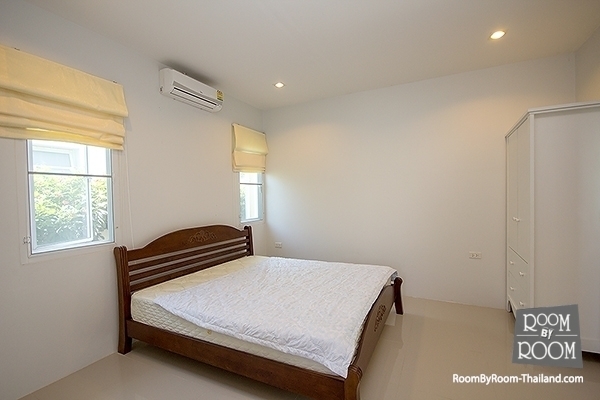 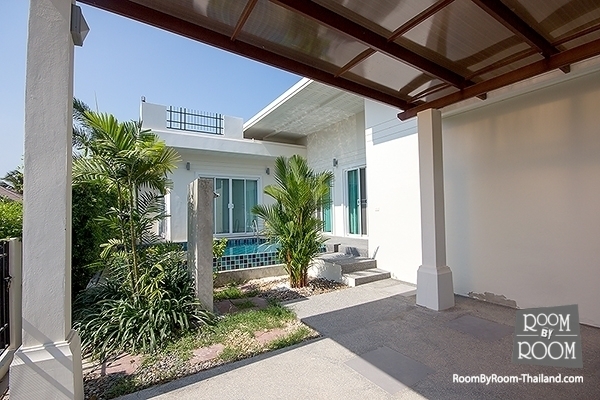 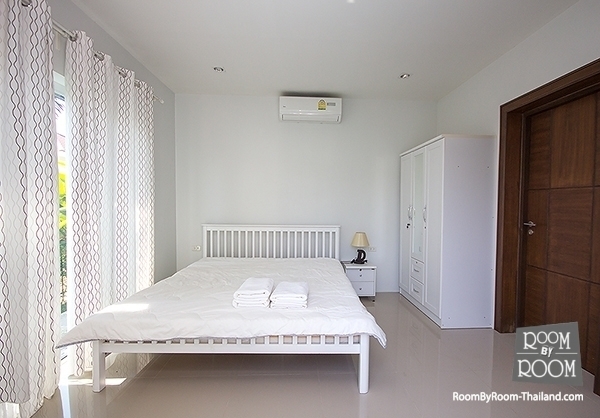 Everything you should need to enjoy your stay in Hua Hin.